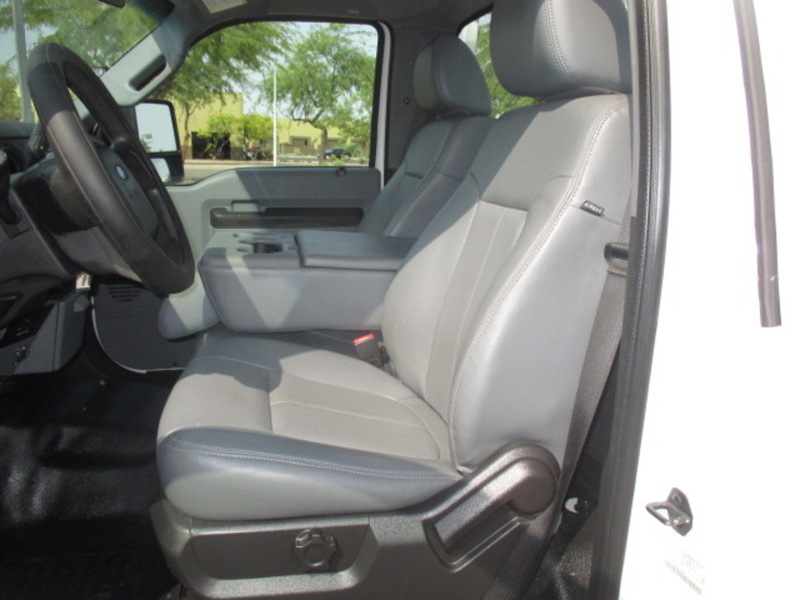 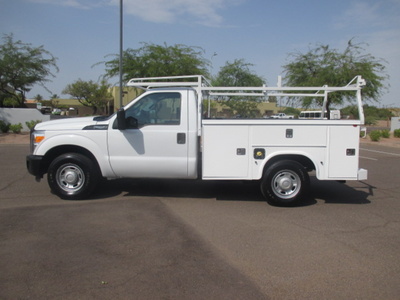 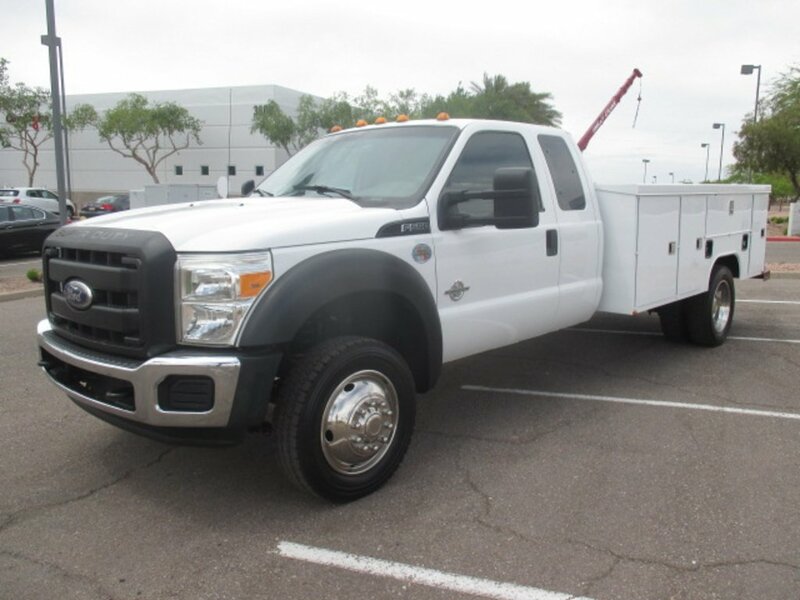 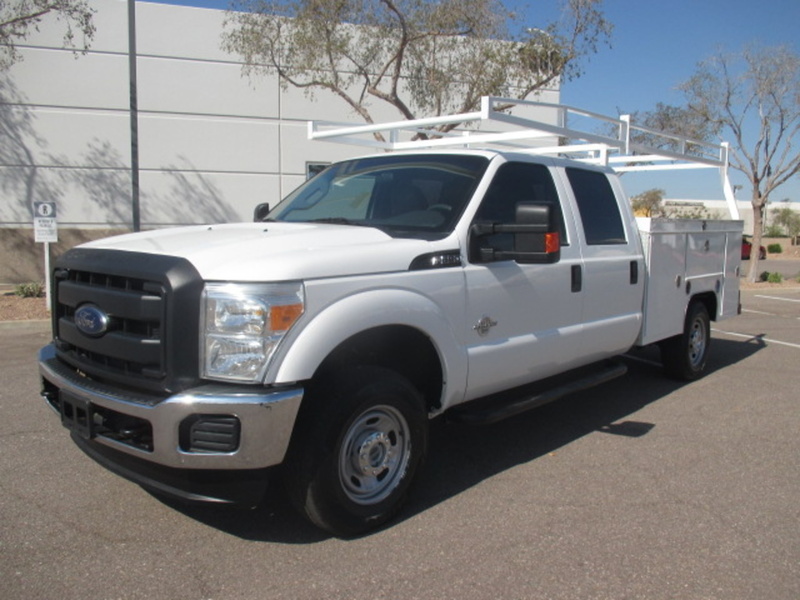 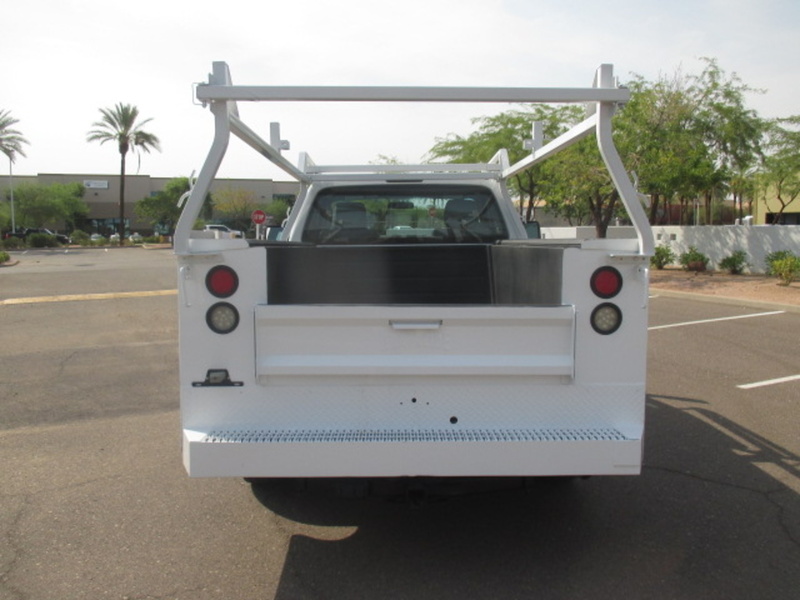 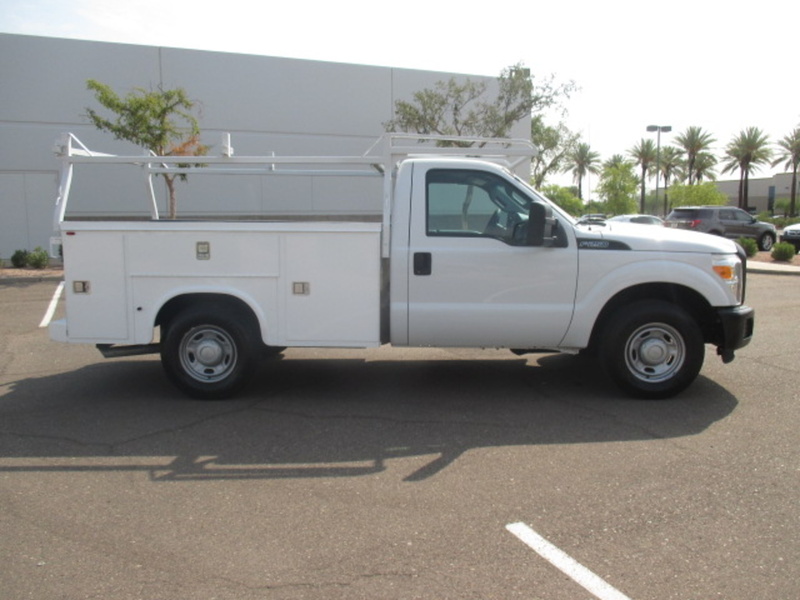 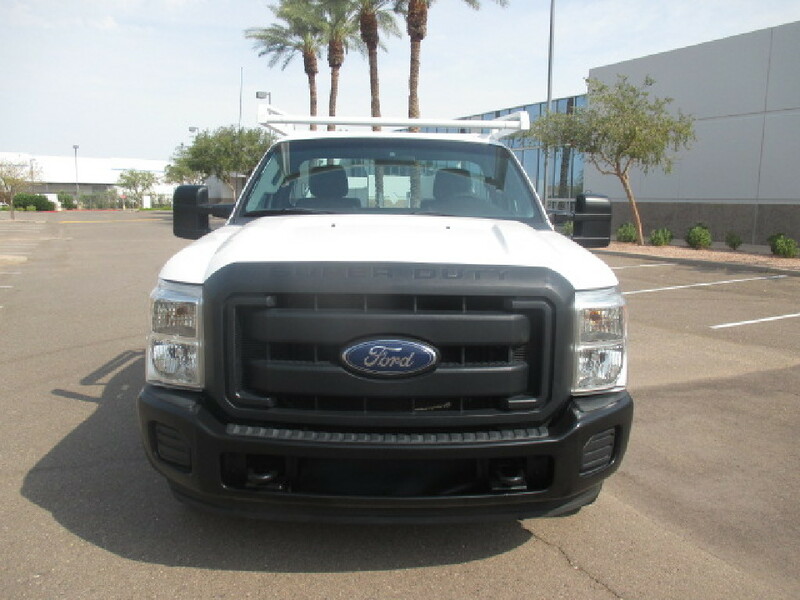 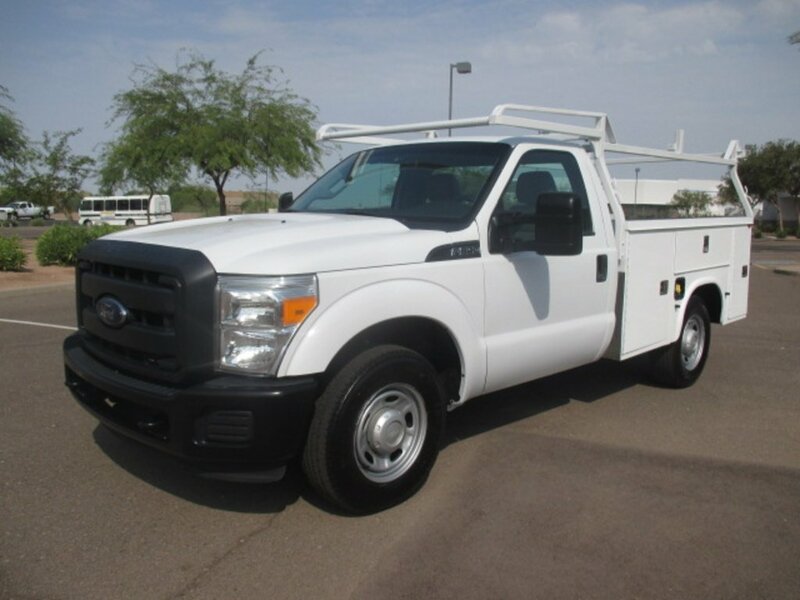 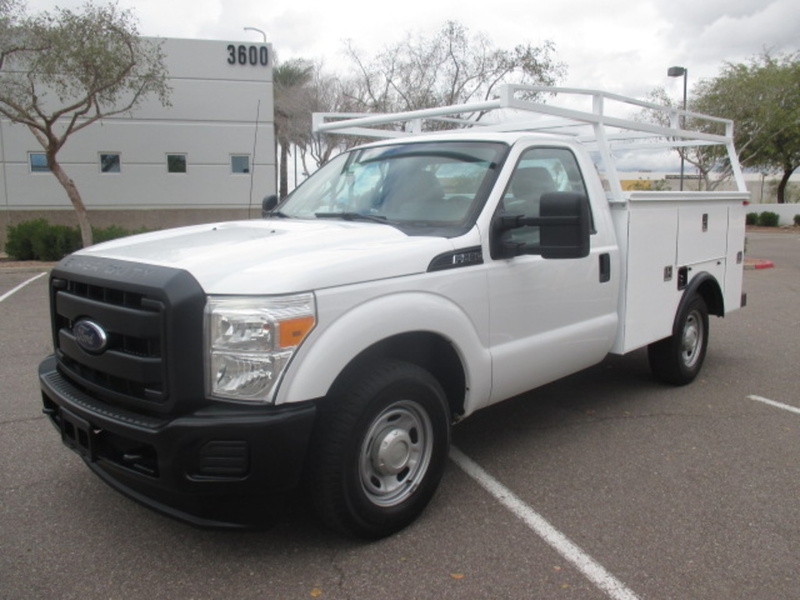 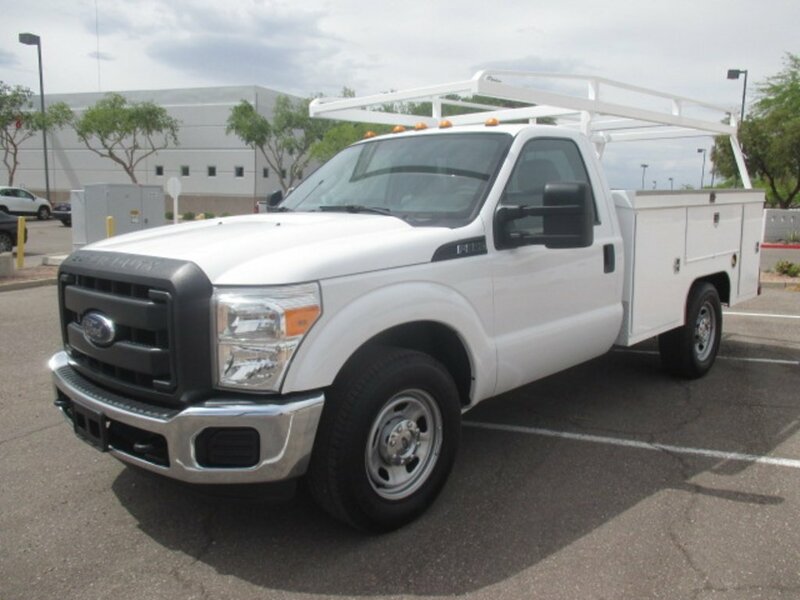 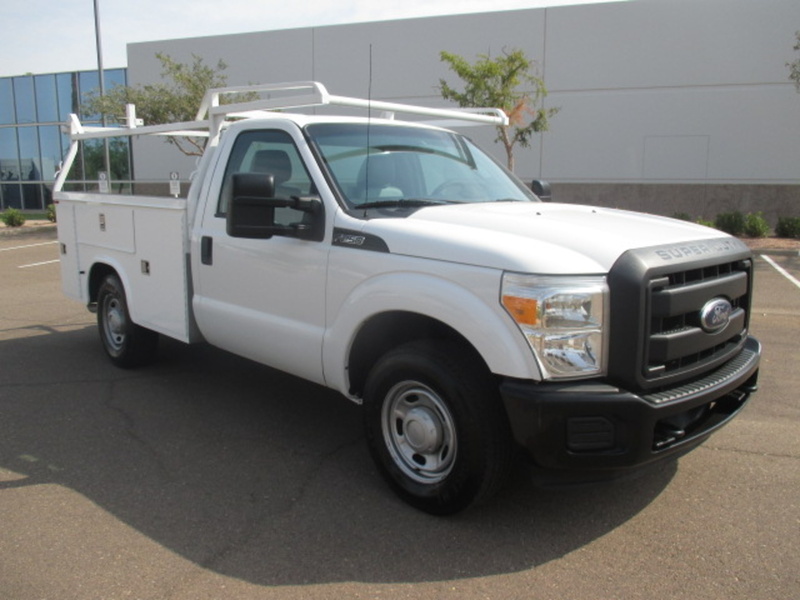 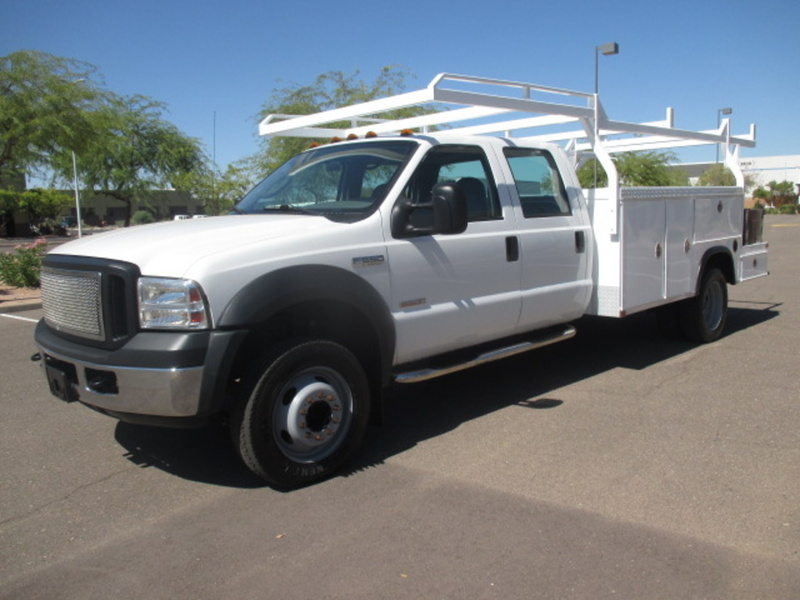 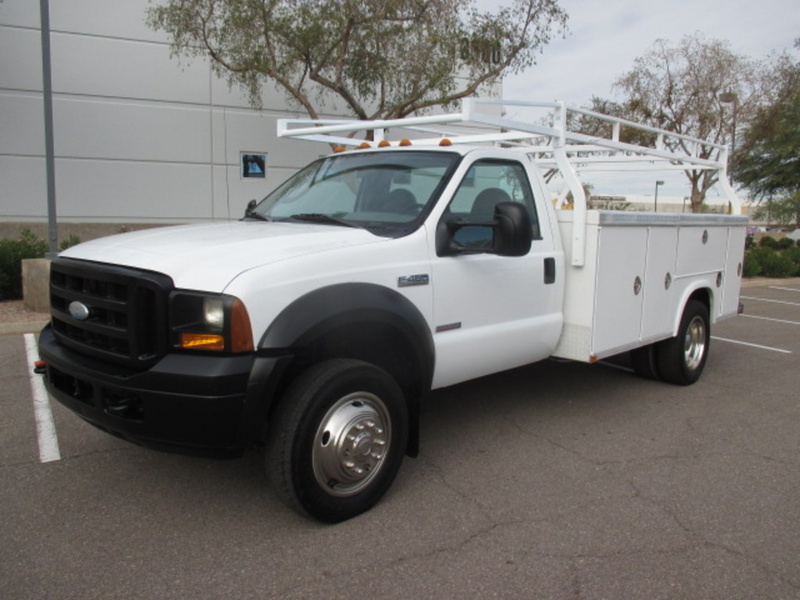 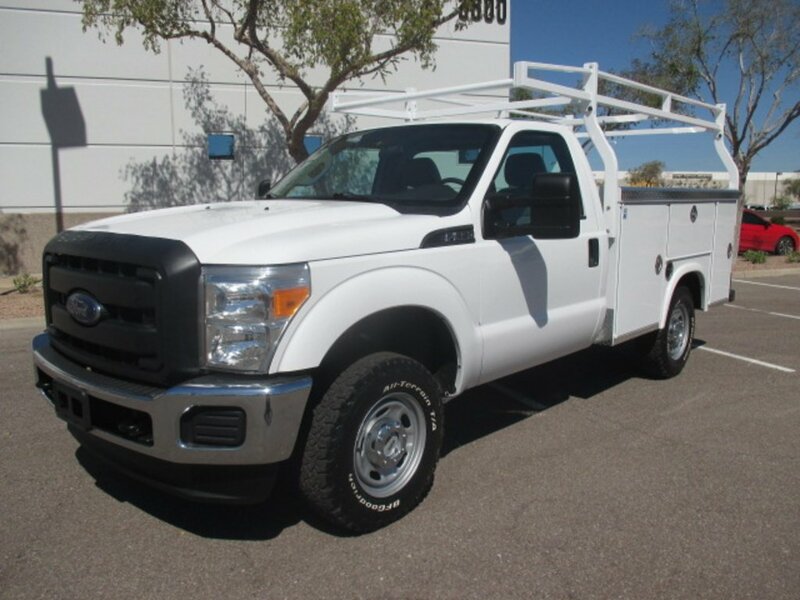 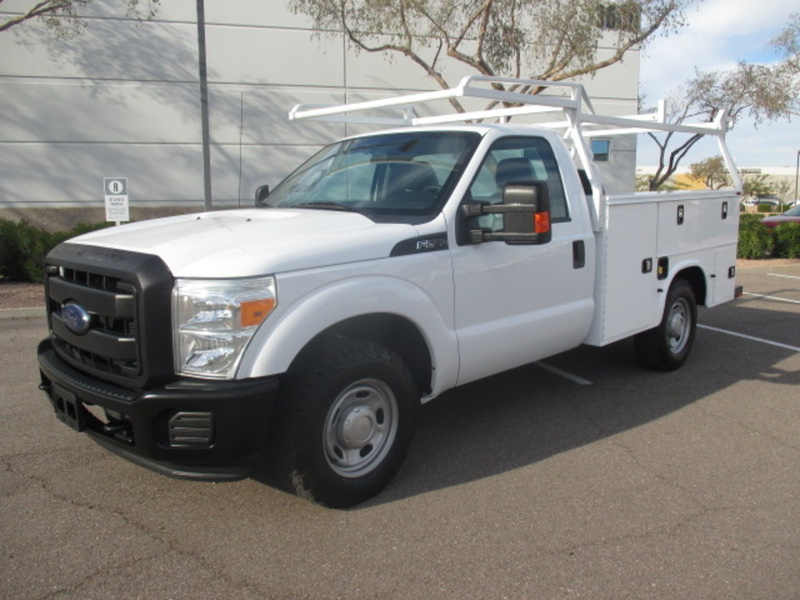 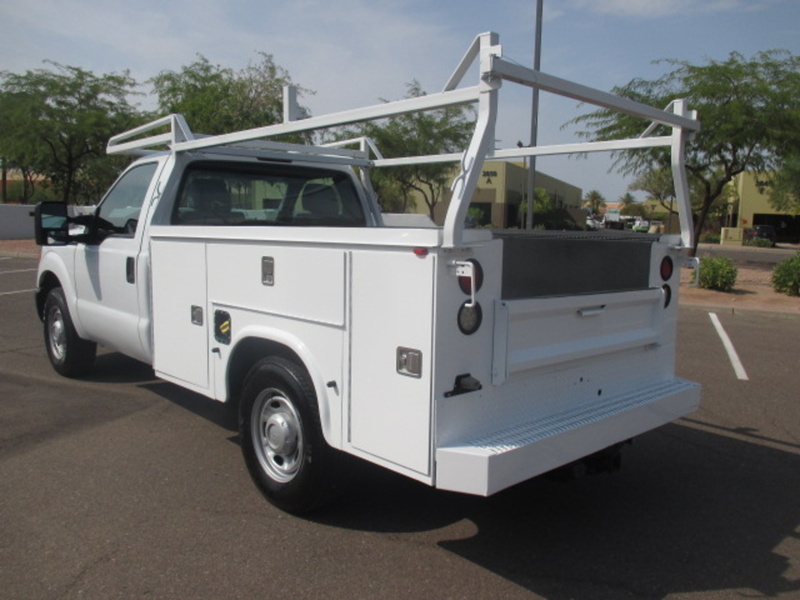 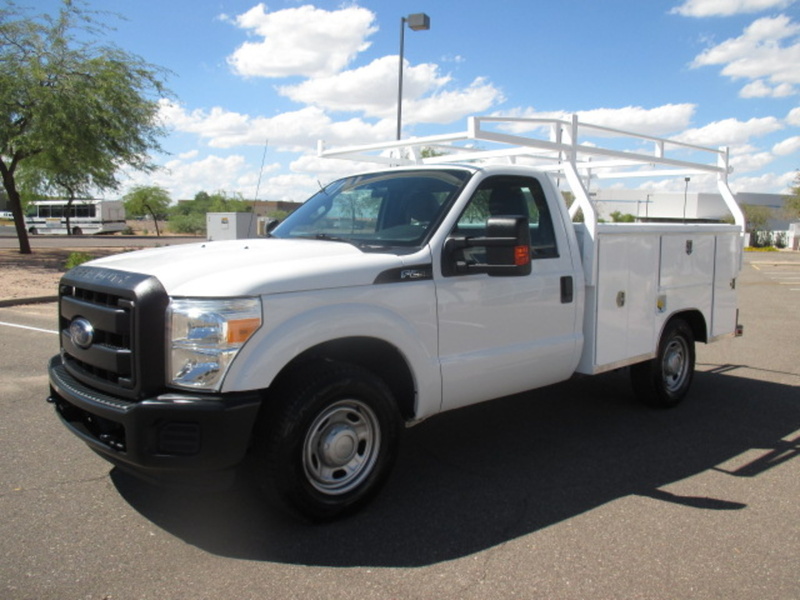 This 2013 Ford F250 comes with the 6.2 V8, 6-speed automatic transmission with manual shift mode, tilt, cruise, AC, AM/FM stereo and a Knapheide service/utility body with sprayed-in bed liner, master lock system, top opening bins, ladder rack and tow hitch. 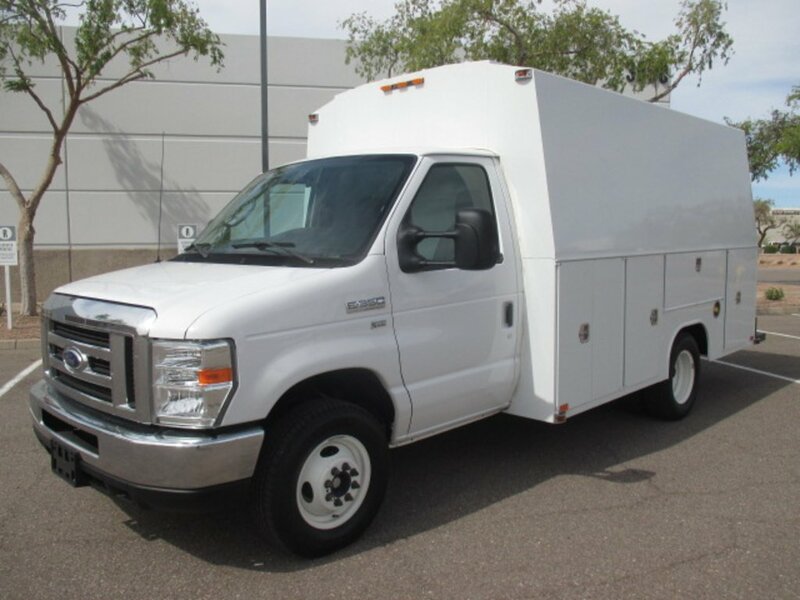 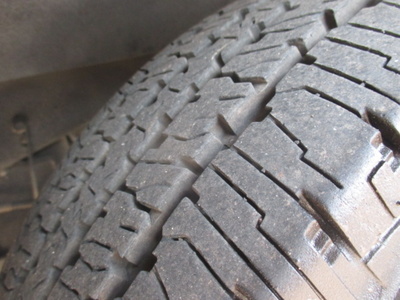 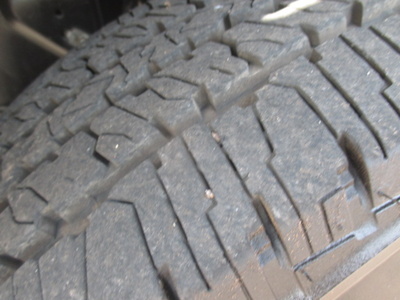 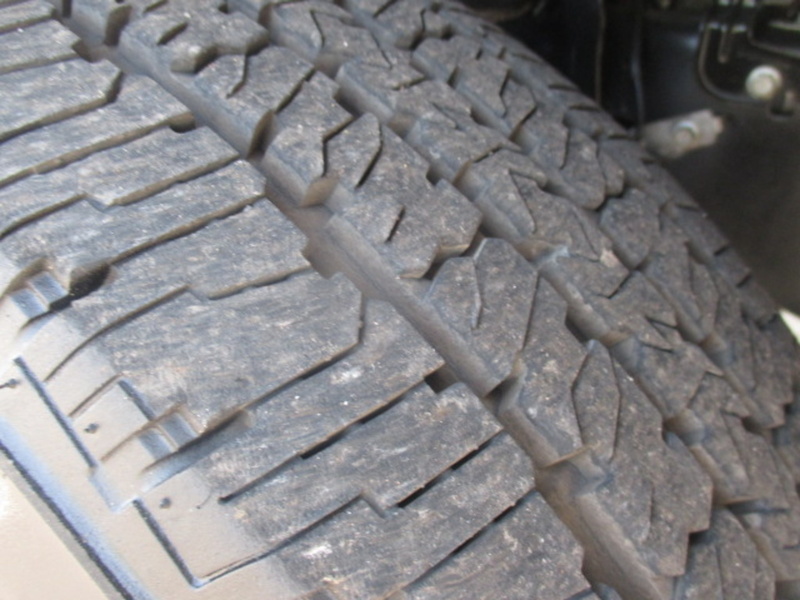 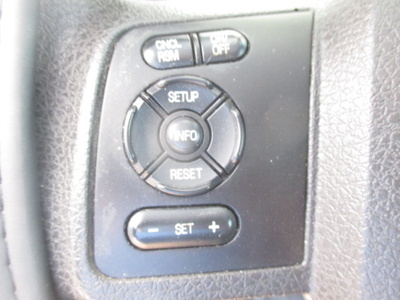 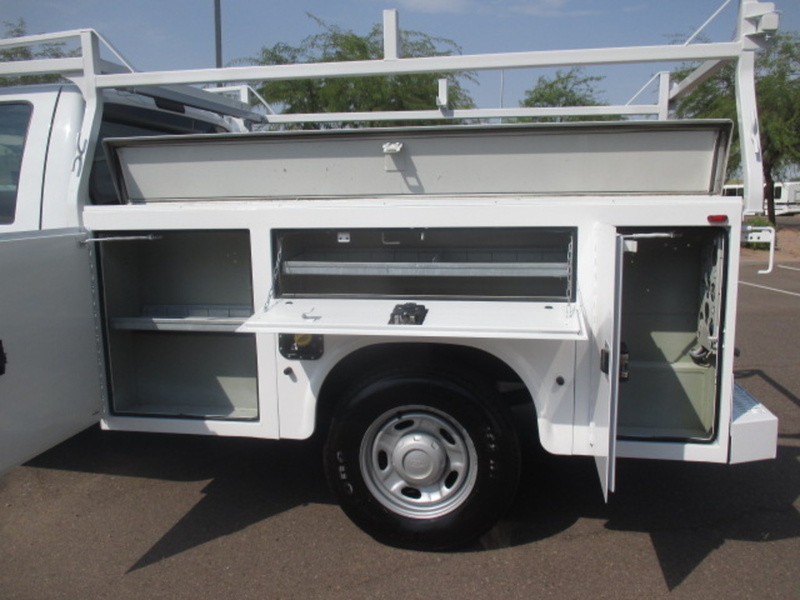 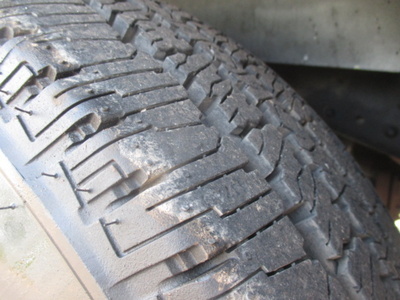 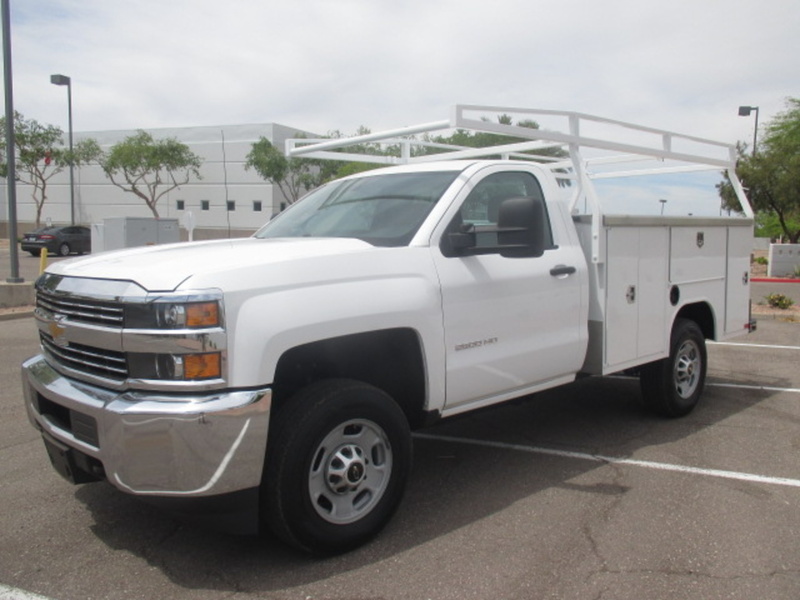 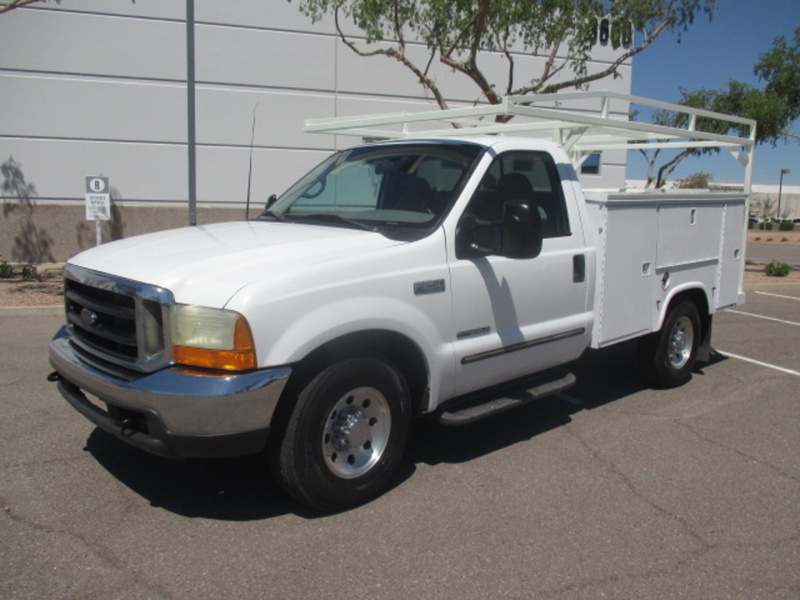 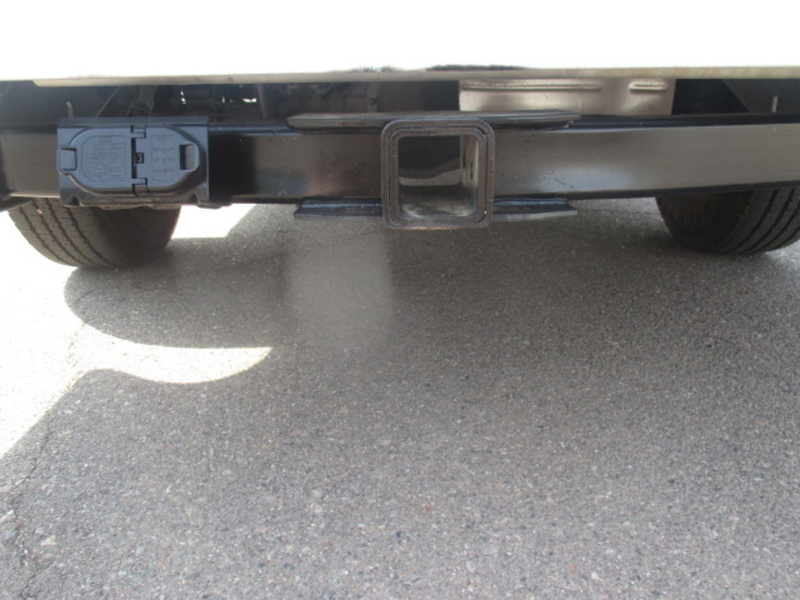 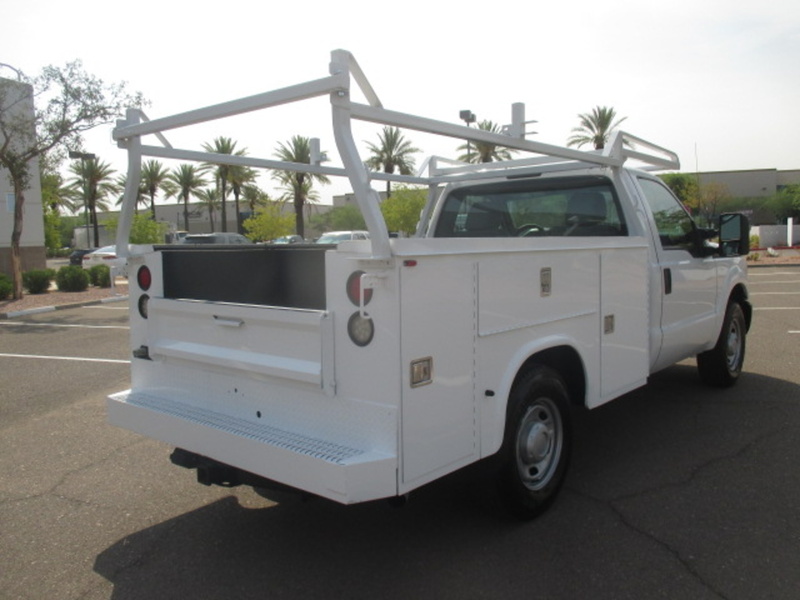 Fully inspected, serviced and reconditioned, this truck is work ready! Call Michael for more information at 602-770-7242.